A stole is typically narrower than a shawl, and of simpler construction than a cape; being a length of a quality material, wrapped and carried about the shoulders or arms. The word stole derives via the Latin stola, from the Greek. Stole is worn with different type of garments to compliment the look and to stay warm. 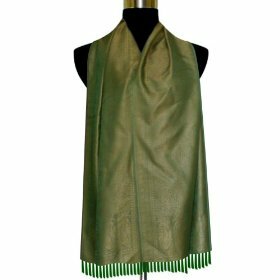 Our range of cotton, silk and wool stole is primarily used by ladies and girls for a fashionable look. 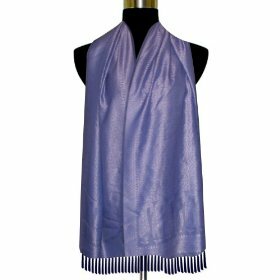 Our stoles have been designed elegantly to add grace and beauty to the one who wears it. 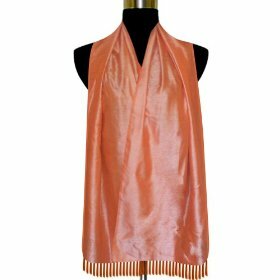 Our range of stoles is not only traditional but is trendy as well. They are light in weight and come in vibrant colors. 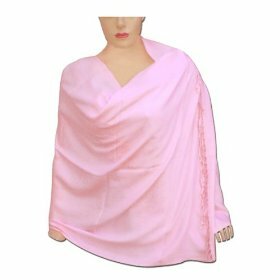 The range of embroidered stole offered by us is widely appreciated, owing to the qualitative features. 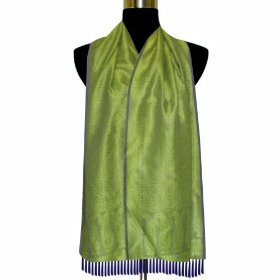 These are crafted using quality fabric and have beautiful embroidery that exhibit the creativity of the designer and we also offer boiled wool stole. 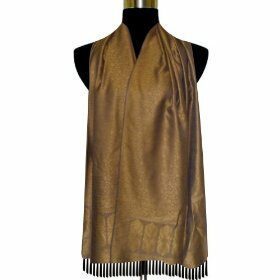 Traditional, yet trendy, these stoles are ideal to keep oneself warm during mild winters. 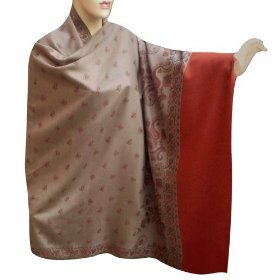 cotton Color Belongs To The Beige Family Size: 70 inches x 29 inches Handmade Cotton Stole. 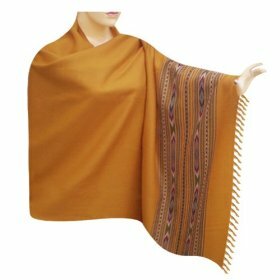 This is not a Kaftan or Poncho. 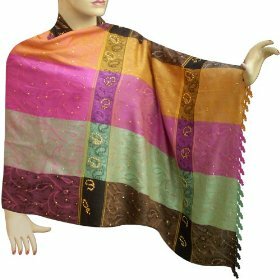 Created by handloom weavers of Banaras in India Orders Delivered In 2-3 Business Days.